Registration service fee is just $199 + govt fee! NOTE: Trademarkia.com is updated regularly with the latest trademarks from the United States Patent & Trademark Office (USPTO). There may be marks that were removed from Trademarkia at mark owner's request. Trademark search results are not indicative of the availability of the trademark. Applications requested through trademarkia are evaluated by an attorney for the availability of the trademark. The jurassic world survivor trademark has a greater likelihood of registration if it satisfies the following conditions: (1) it is not confusingly similar to other marks, (2) it does not dilute a famous mark, (3) it is not generic or descriptive, and (4) if there are no unregistered, common law trademark holders that are using this trademark in commerce today. 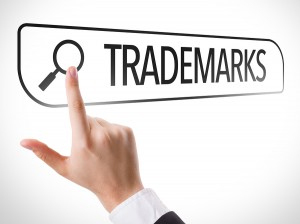 After a free search, you may see a list of possible trademark conflicts. How do you know which of these conflicts are likely to be a problem and which ones aren't, and whether any of them will require you to choose a new trademark? In this situation, you may need a Comprehensive Trademark Search, which is much more robust. Comprehensive Trademark Search report? Click here to start now! 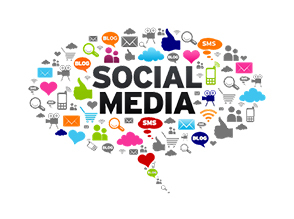 Trademarkia lets you see how your personal name, product name, trademark name or username is being used on any of 500+ new and popular social networks. Be the first to reserve your name and get help stopping others from using it - all in one place! Check jurassic world survivor on up to 530+ popular social networks.